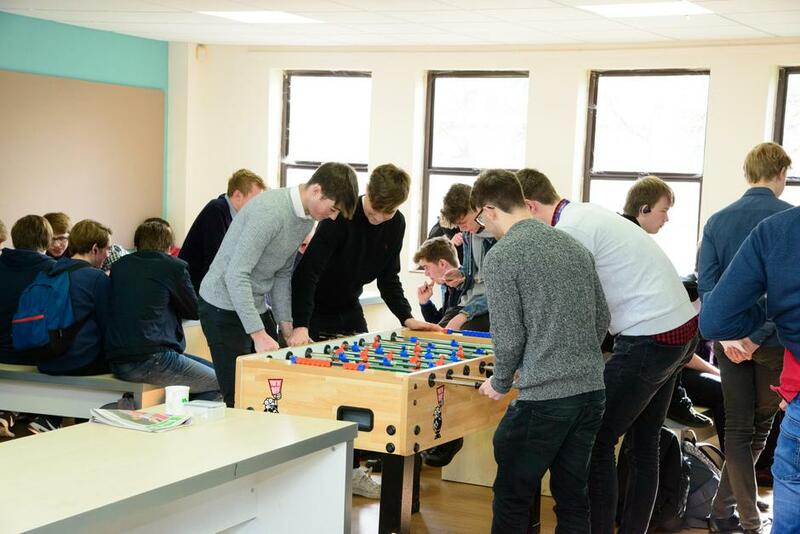 The Sixth Form at FCC aims to provide a challenging and supportive environment where all students are happy and successful in their academic studies. FCC provides a stimulating environment where students can develop a love of learning, recognising and using their talents to the maximum. It encourages respect for the rights of others and the need to accept responsibilities in creating a caring and supportive environment. 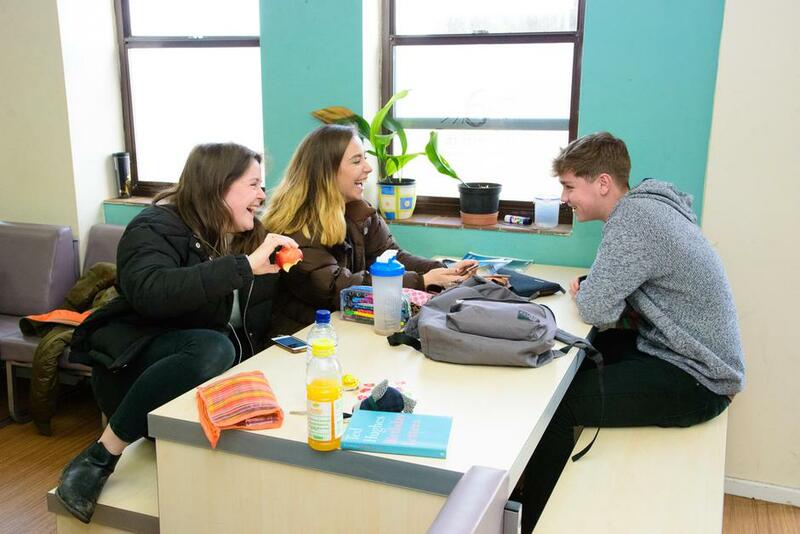 As a Sixth Form we will enable our students to experience exciting learning, a chance to study the things around us, the context, people, challenges and activities resulting in transforming us from who we are to who we aspire to be. We continually strive to raise standards and provide young people with the skills to progress to further education or employment. 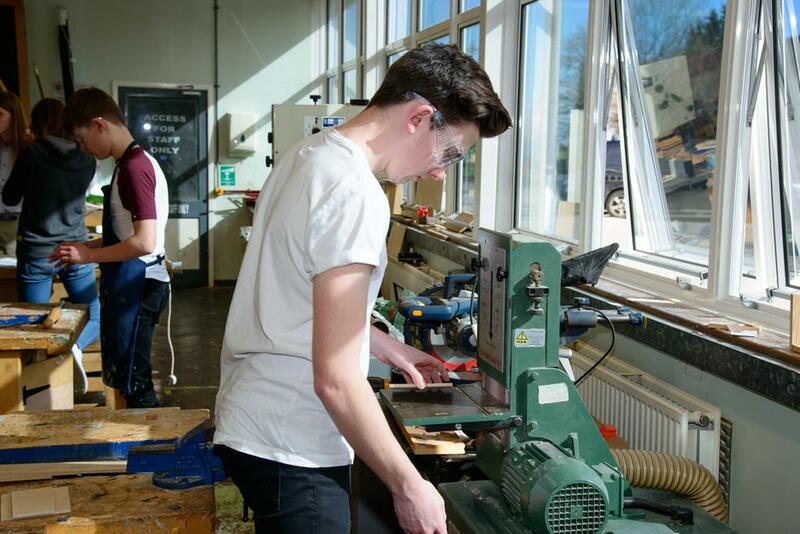 More information about the Sixth Form at FCC is available below. or email klberwick@fcc.faringdon.academy if you require further information or have any questions.